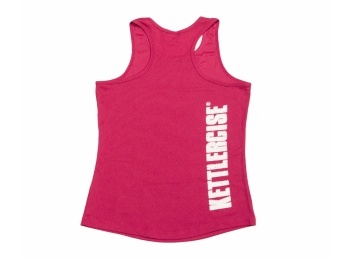 Cool garments for an ice-cool performance for both men and women. 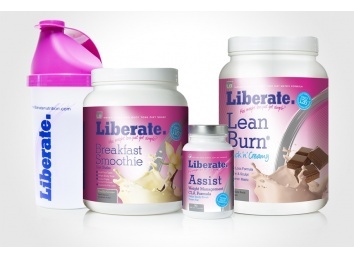 Powerful and effective supplements, enhancing both muscle definition and tone for Men and Women. 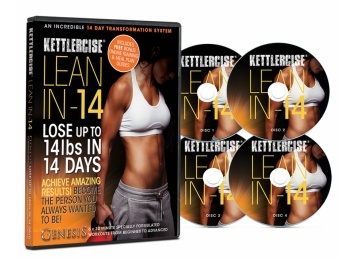 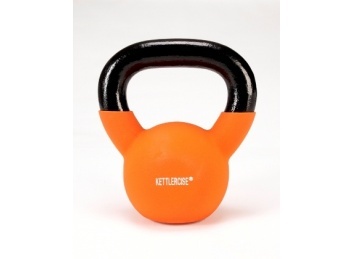 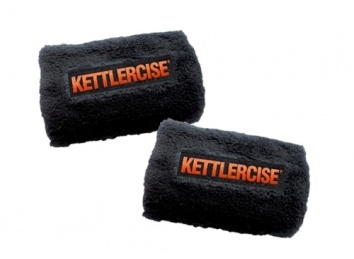 Official Kettlercise clothing, drinks shakers, wrist bands and more. 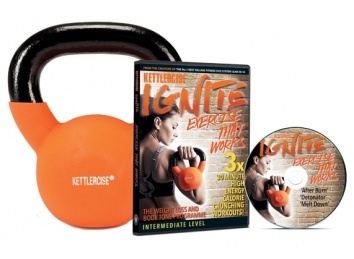 Who Else Wants to become a Kettlercise Instructor?